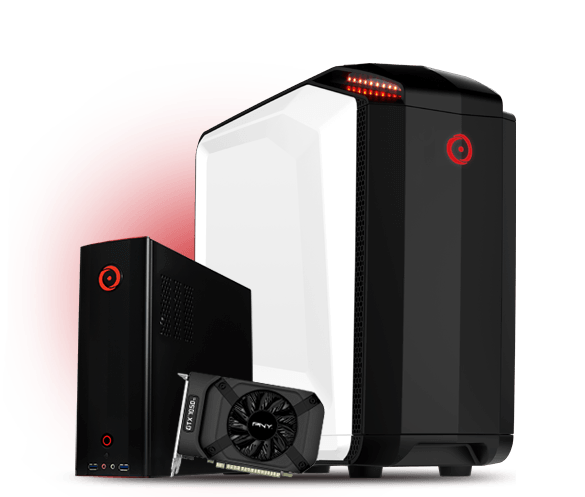 Are you planning on gifting yourself or someone else a new gaming PC this holiday? 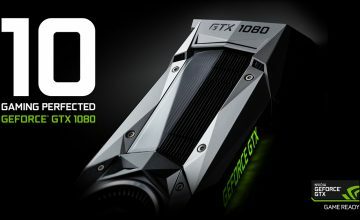 With the unveiling of NVIDIA’s latest 10 series graphics cards earlier this year like the GTX 1070 and 1080, the gaming experience is leaps and bounds better than the previous 9-series generation. But for those unfamiliar with the many new features, what are the major differences and features? Let’s take a brief look at some of the many highlights. The speed is insane. 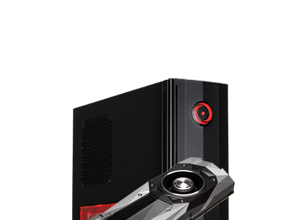 The 1070 and 1080 run circles around a pair of GTX 980s in SLI, they’re even faster than last year’s Titan X. Power efficiency is tremendously improved. The Pascal architecture found in the 10-series means these are the most energy efficient GPUs NVIDIA has ever created despite their dramatically improved performance over the 9-series. Overclocking is no problem. For users that like to squeeze as much performance out of their gaming computers as possible, the 10 series allows plenty of room for overclocking while still staying cool. They’re built for virtual reality. 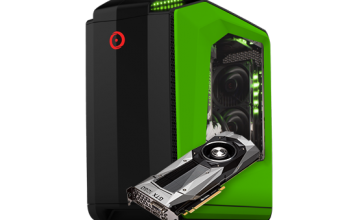 The Pascal architecture allows tremendous performance gains when using devices like the Oculus Rift and HTC Vive, which demand extra powerful hardware for the best, lag free performance. 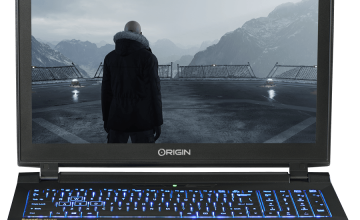 If you would like to experience the power of the NVIDIA 10 series on one of our gaming computers like the EON15-X Gaming Laptop, check out our holiday promotion. Call 1-877-674-4460 to speak with a sales representative. We offer 24/7 support on all of our products and we provide shipping options for customers around the world.